K-124 House in Coulommiers have received some new Try-All products in the last couple of weeks, which we haven’t shown you all of. 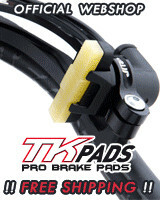 Here are some photos and some info on these new products developed by K-124 and their riders. 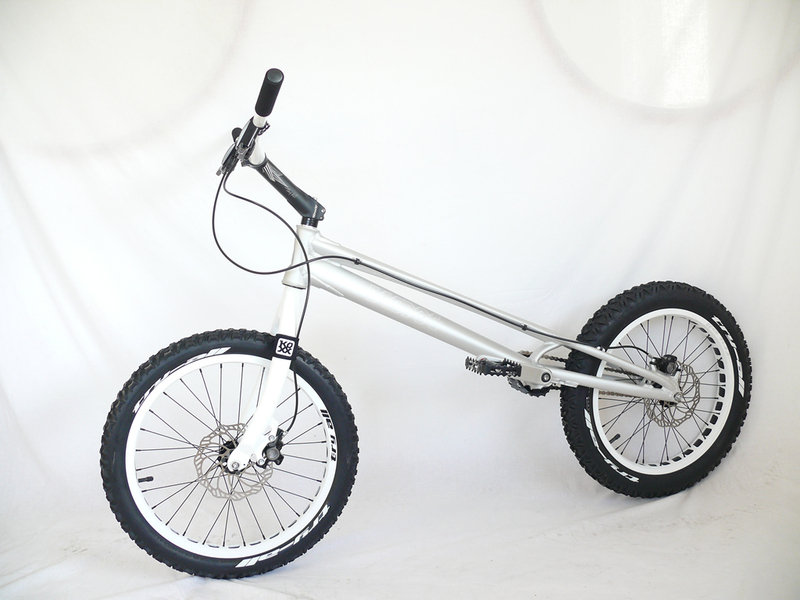 The new Koxx Sky 2 bikes made it into the catalogue just before Christmas. The team riders were the first to receive theirs and a new shipment is expected soon; you can pre-order yours on the website. The 26" full Magura HS33 model. Price: €1799. 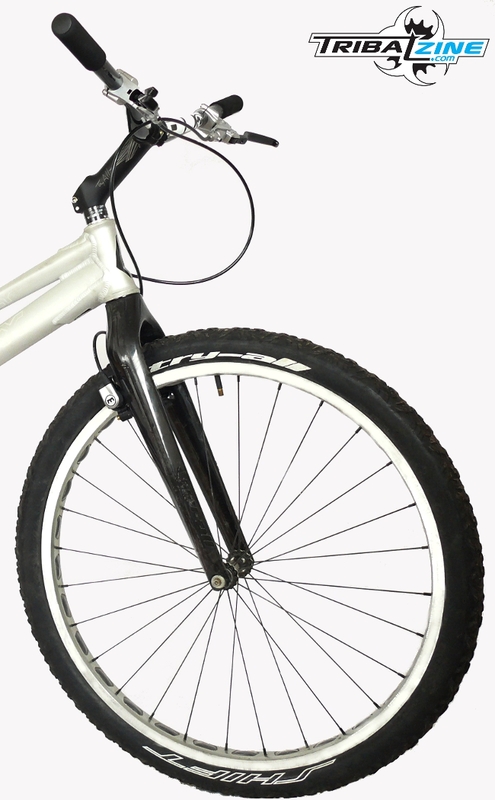 The 20" full Hope model. Price: €1999. 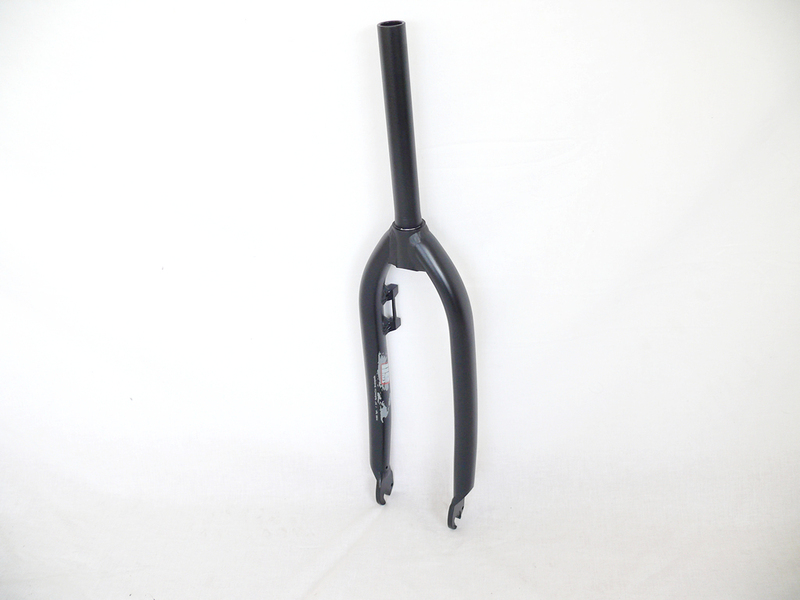 The new Try-All Aluminium 26" HS33 fork. Price: €99. 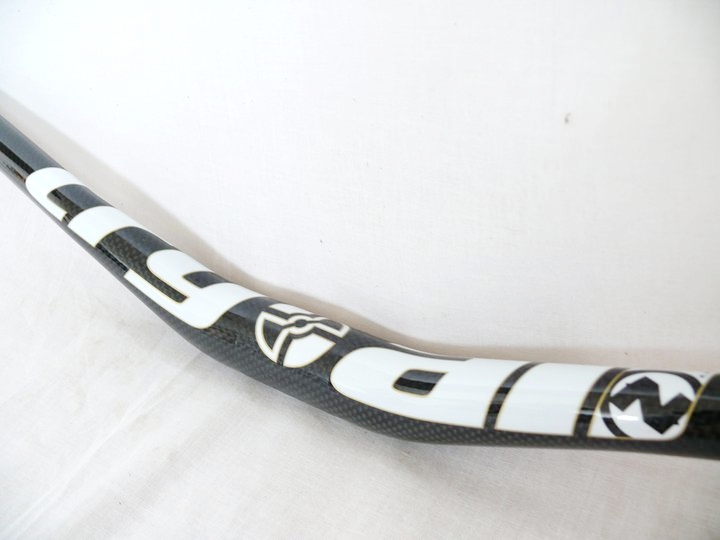 The new 2011 Try-All No War Carbon bars, with a cool new design. We are already on the third generation of Try-All carbon bars. Today, this is an indispensable component for every self respecting top-of-the-range comp build. When these carbon bars first came out, there were plenty of detractors. Since then however, they have earned their stripes on the bikes of many of the top elite riders and is the weapon of choice for a lot of comp riders. 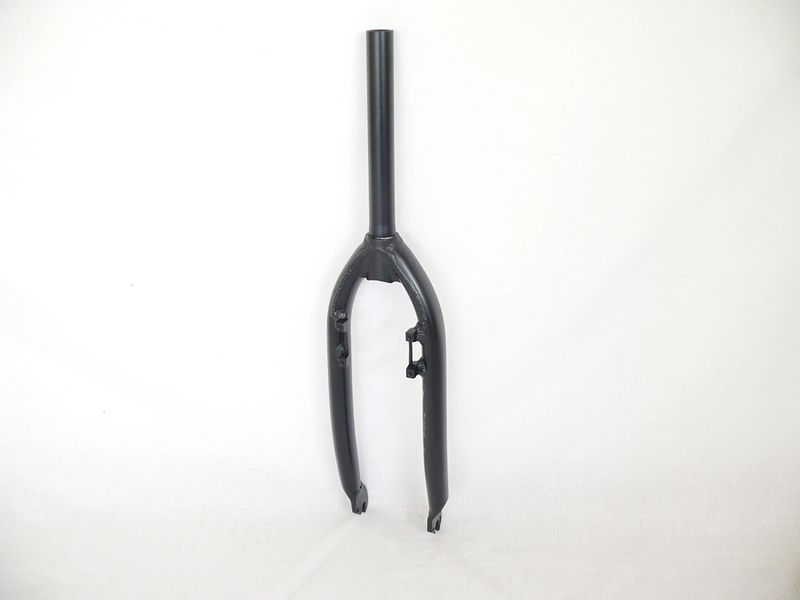 The K-124 research department were one of the first to embark on the development of a carbon trials fork. 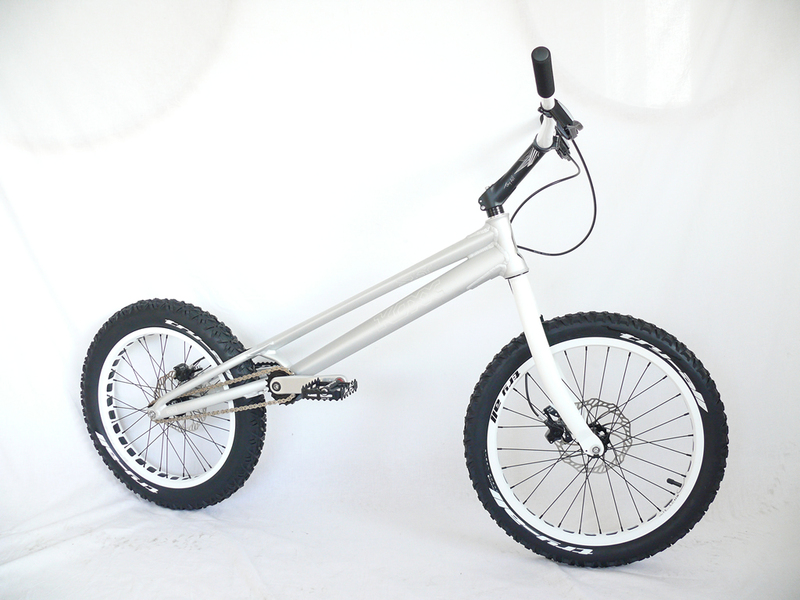 Again, when the project was unveiled at K-124 Days 2010 (The K-124 Days exclusive exhibition & K-124 test a carbon fork), there were a lot of sceptics. We expect to see this component in the sections and reckon it has a great future. 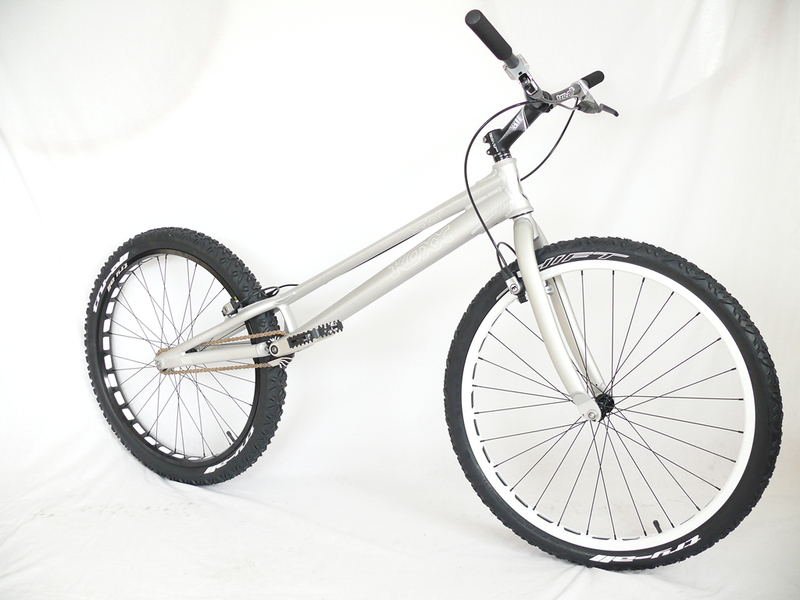 Here’s a look at the fork, fitted to Vincent Hermance’s Sky 2. The bike is kitted out with Ti (Bolts, BB and pedal exels) and carbone (Try-All No War bars and proto forks) components and weighs in at just 7.650 kg! That IS light! The new 2011 Sky frames have arrived at K-124 and will be available by the end of the week from K-124 House. They have understated lines, a classy ’purebred’ look that returns to the very essence of the brand: the quest for pure performance. 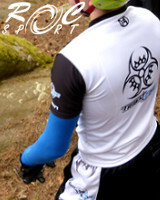 Benito Ros, Tribal Rider ! A new rider has joined the ranks of the already impressive team of Tribal Riders, the riders and ‘super riders’ who support us by wearing the colours of the World’s No.1 trials website: none other than Benito Ros! Gilles Coustellier with Koxx until 2015 ! Gilles Coustellier chez Koxx jusque 2015 ! Gilles Coustellier has been winning with Koxx for a long time, taking no less that three French titles, three European titles, two World Championmship Titles and one World Cup. This fruitfil collaboration has been renewed until 2015 ! The continuation of the story of one family’s passion that left its mark on biketrials in Switzerlaznd and beyond... Part 2 of the Gavillet saga: the Swiss Monty Adventure Continues! Thanks to Monty for the translation of the original article.